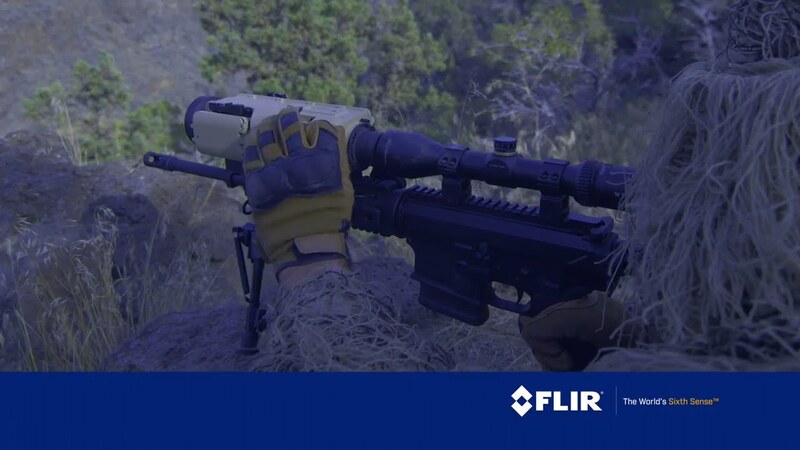 The FLIR 640x480 sensor features 4x E-Zoom to home in closer on detected targets displayed on a 640x480 color OLED. Buttons for ambidextrous use and easy functionality speed proficeincy for first-timers. Includes long-distance laser pointer for missions or short distance option for training. Eye-safe version also available.